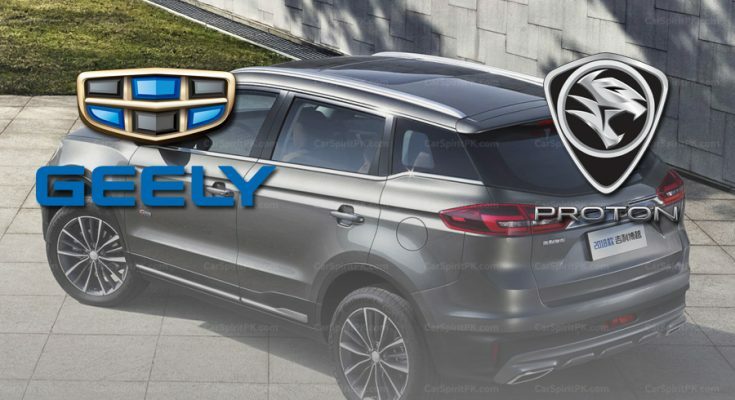 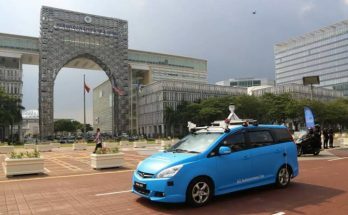 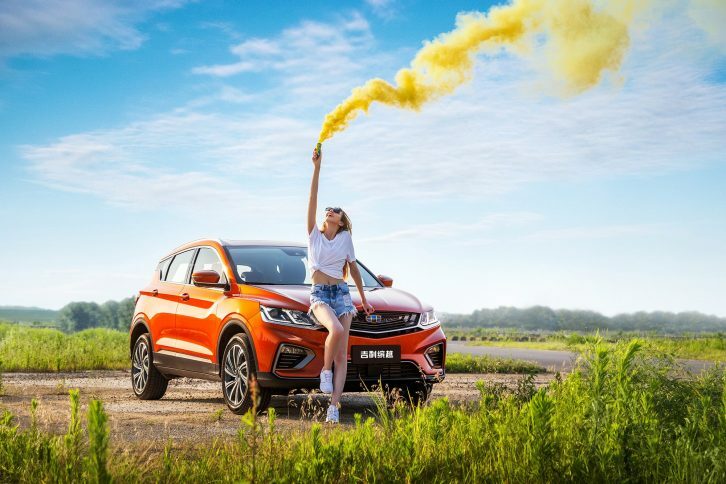 Geely Automobile Holdings announced that it has agreed to allow Zhejiang Geely Holding Group, which operates Proton, to license the intellectual properties of three Geely models to Proton until 2020. 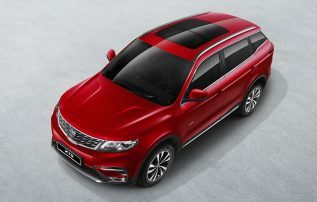 The first model, which is the Proton X70 based on Geely Boyue has been officially revealed in Malaysia and will be launched in coming months. 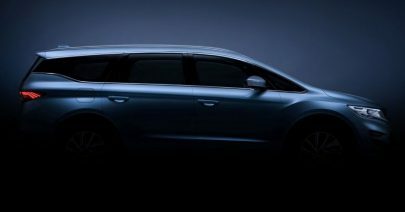 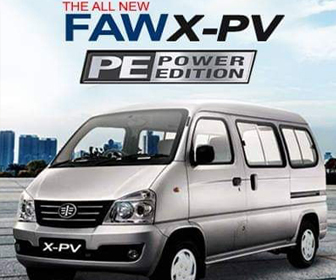 The other two models that will be licensed to Proton include the VF11 MPV and SX11 compact SUV (Geely Binyue). 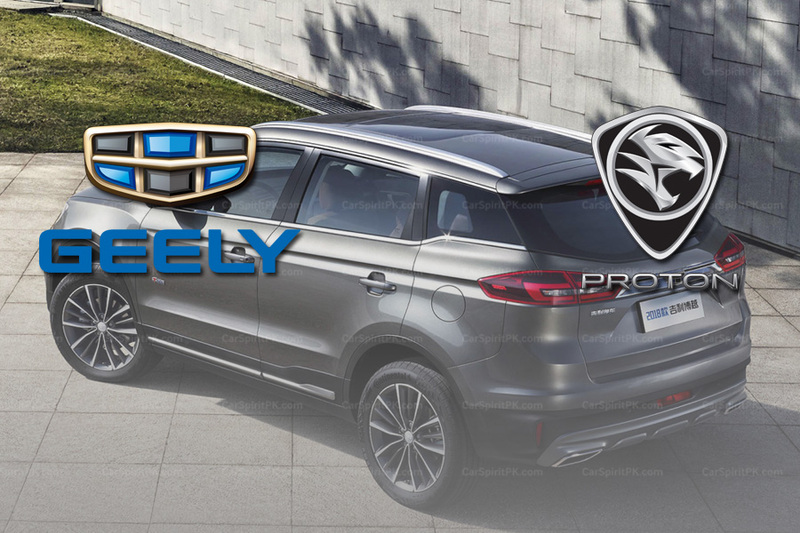 Under the licensing agreement, Geely Holding is permitted to sub-license the intellectual properties to the Proton Group for their design, development, manufacturing, sale, marketing and distribution of the licensed models under approved time and region conditions. 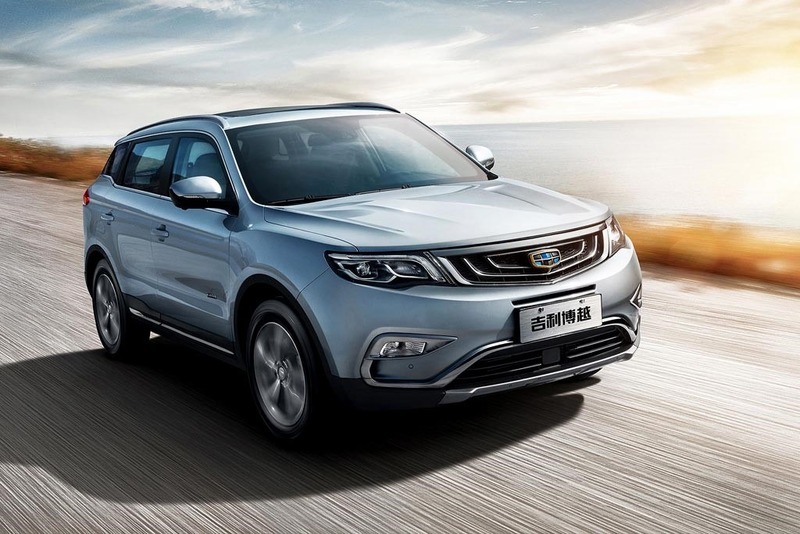 The total license fee for the intellectual properties is RMB 1.344 billion, which shall be paid by Geely Holding in five equal annual installments over the course of five years from the date on which the licensed period for the relevant licensed models begins. 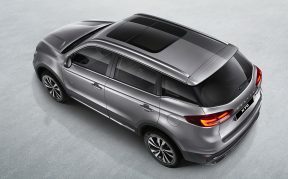 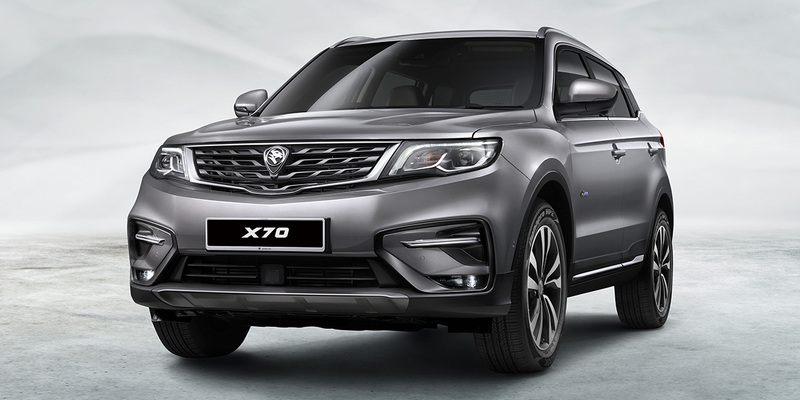 First Geely based Proton model, the X70 SUV is powered by a 1.8 liter TGDi turbocharged four-cylinder petrol engine producing 181 hp and 285 Nm of torque. 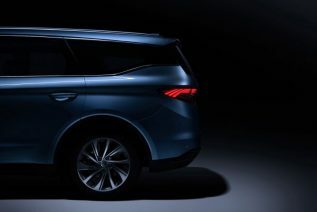 There will be four variants on offer, starting with the base Standard 2WD, Premium 2WD, Executive 2WD, and the top-spec Executive AWD. 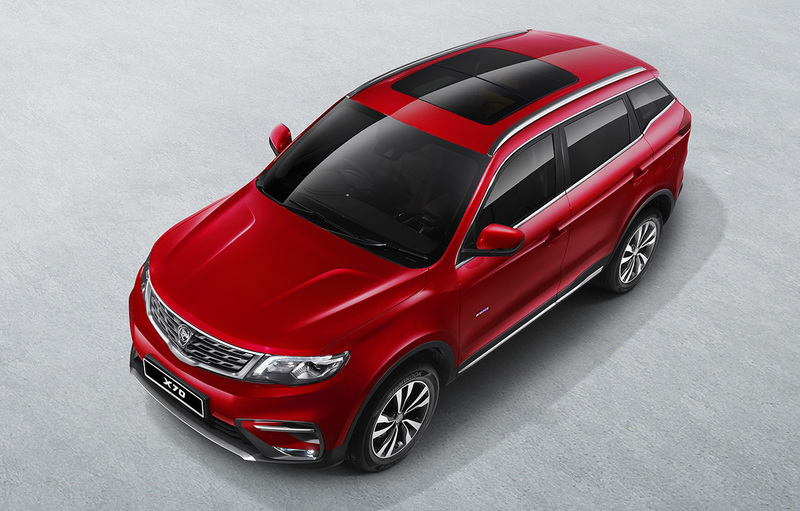 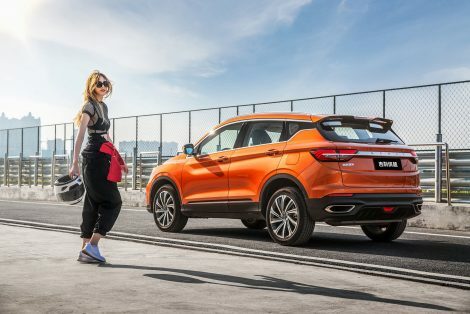 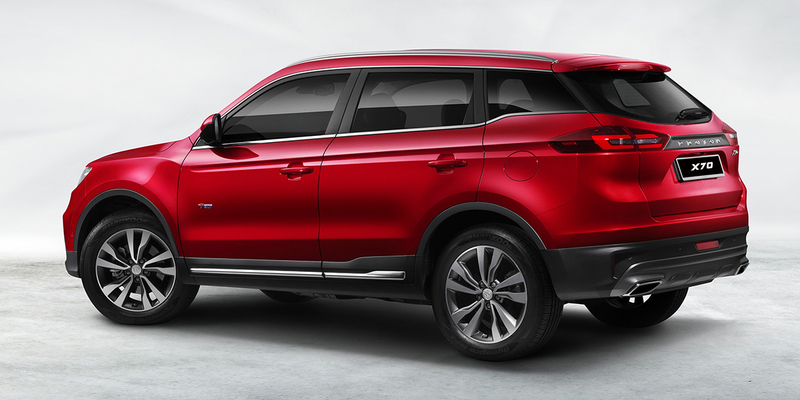 The second model, Geely Binyue was recently launched in China in August, built on the company’s new BMA platform. 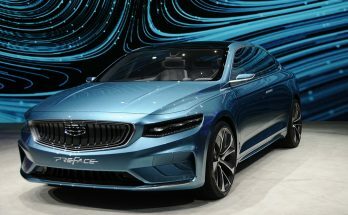 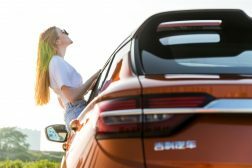 It gets a 1.5-liter turbocharged 3-cylinder engine under its hood that outputs 177 hp and 255 Nm, mated to a 7-speed dual-clutch transmission. 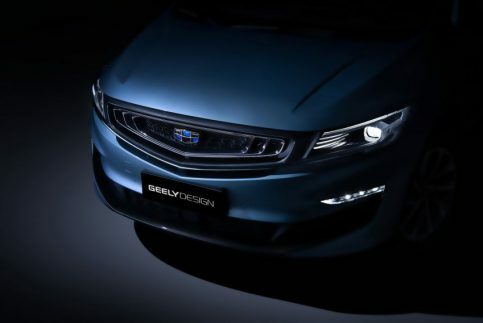 As for the VF11 MPV, Geely has recently teased the model and is yet to officially launch in China, hence details of the new MPV remain scarce. 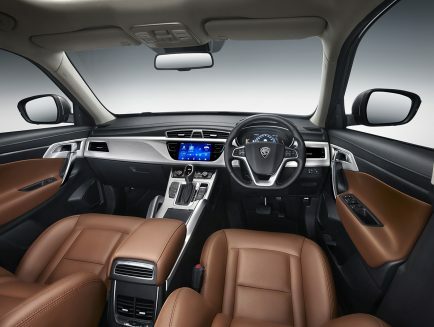 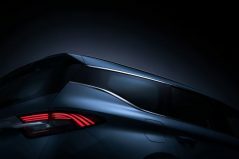 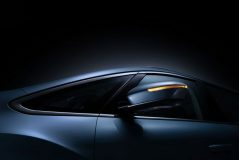 Geely said it will bring forth, one new (Proton) model every year with SX11 (Binyue) expected to be the next in line. The SX11 based Proton compact SUV will arrive most likely in 2019, followed by the VF11 based Proton MPV by 2020.